I can add the source, access it, but after a couple of seconds kodi crashes and restarts. I do also have kodi on my laptop (fedora 27 XFCE), and it works. I tried to spot errors in the logs, but nothing relevant, either in kodi or syslog. Any idea on what's going on? (30th Apr, 2018 08:44 PM)Chiron Wrote: I tried to spot errors in the logs, but nothing relevant, either in kodi or syslog. Any idea on what's going on? 1) Debug messages in Kodi enabled? 2) How are shares mounted on NAS (inside Kodi, from /etc/fstab, autofs) ? 3) Any useful infos in dmesg output? 10:40:06.137 149486.593750 T:1717564160 DEBUG: NFS: Context for 192.168.26.7/volume1/video not open - get a new context. 10:40:12.016 149492.468750 T:1700786944 ERROR: ffmpeg[655FF300]: [rv40] Invalid decoder state: B-frame without reference data. 10:40:12.020 149492.468750 T:1700786944 DEBUG: ExtractThumb - decode failed in nfs://192.168.26.7/volume1/video/01-Dessins animés/Le.Chateau.dans.le.Ciel.rmvb after 2 packets. 10:40:12.022 149492.468750 T:1700786944 DEBUG: ExtractThumb - measured 929 ms to extract thumb from file <nfs://192.168.26.7/volume1/video/01-Dessins animés/Le.Chateau.dans.le.Ciel.rmvb> in 2 packets. 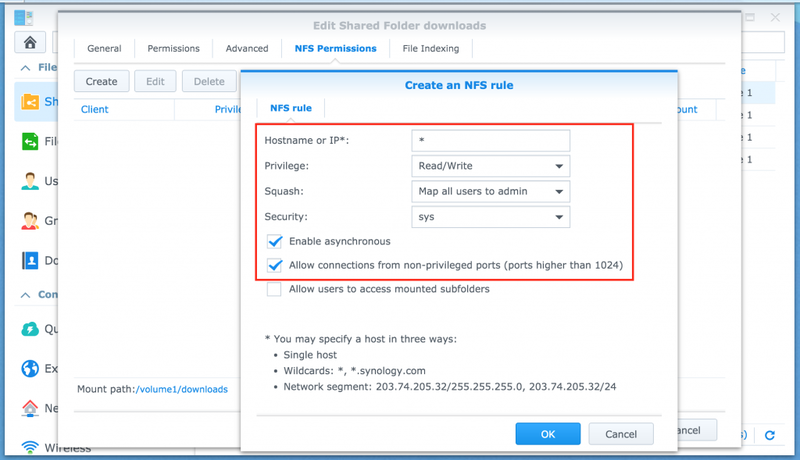 - Access the NAS through the xbian upnp server, no icon preview, nor information. My guess is that kodi trying to generate the preview icon for every file and it can't. Is there any way to disable that? I don't care about preview, I'd just like to have a list of files. Are you using OMXplayer or VideoPlayer (MMAL) acceleration? And, on the other NAS, are there same type of videos (rmvb)? Everything is fine until I try to access the folder with the rmvb files inside. 3) I've copied the rmvb folder to the other nas, same faulty behavior. 4) After investigating deeper, it appears that a single file makes kodi hang (le voyage de chihiro). the other RMVB, they just can't be read. 5) everything is working fine, and has always been on the kodi installed on my laptop's fedora. This file format (rmvb) is now deprecated. Since there is no point tilting against windmills I'm going to remove these files from the nas and reencode them with handbrake. If anybody is interested by deeper investigation, I can provide a download link to the rmvb files. (11th May, 2018 12:46 AM)Chiron Wrote: That's it! ... and Kodi Krypton (17.6) crashing immediately when accessing folder containing this video.